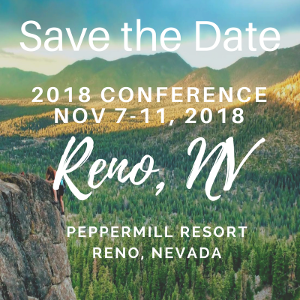 "Elevate Your Practice: Opportunities for the OMPT"
See why the AAOMPT Conference is not just a great education experience but also a networking opportunity for professionals in the OMPT field as well as students interested in OMPT! Check out how the Academy is changing the world of OMPT. See the education opportunities available at an AAOMPT Conference. Check out how the Academy fosters research.